It seems like good advice. Last year alone, more than a dozen shredders round the world were ruined when shredder blades jammed because of unfortunate finger, toe and tongue placement . 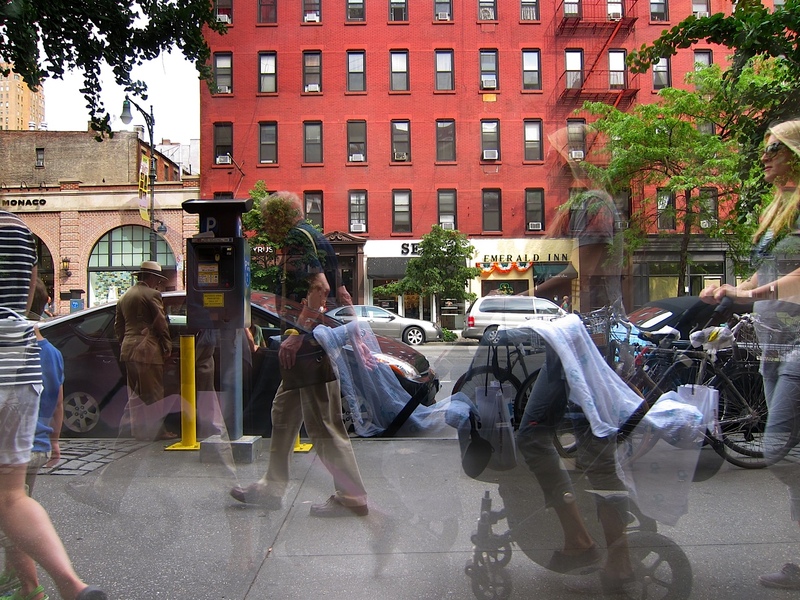 We’ve installed a proximity sensor on our shredder that sounds an alarm whenever our large, soiled-diaper wearing hairy monster baby approaches our shredder. 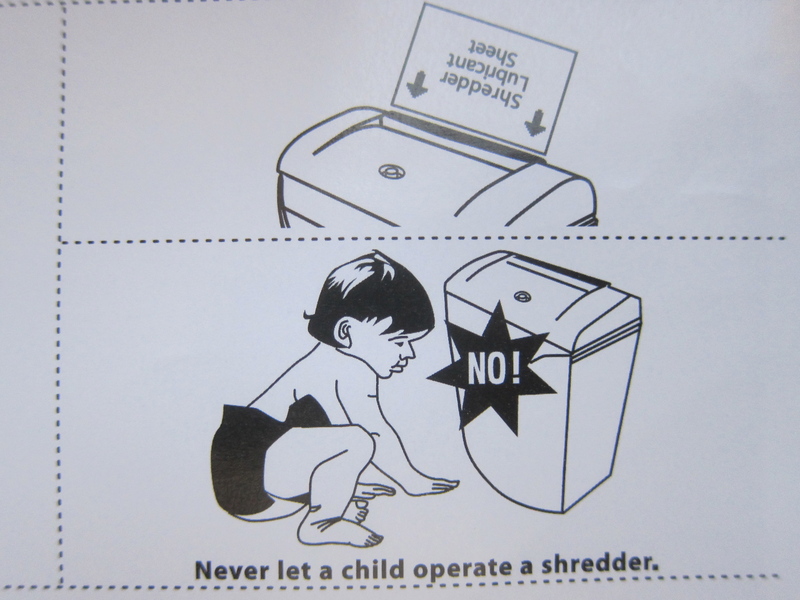 Send us your tips for preventing baby/shredder incidents. Send your tips to don’t shred my baby at box 1, Scwhenksville, TX.